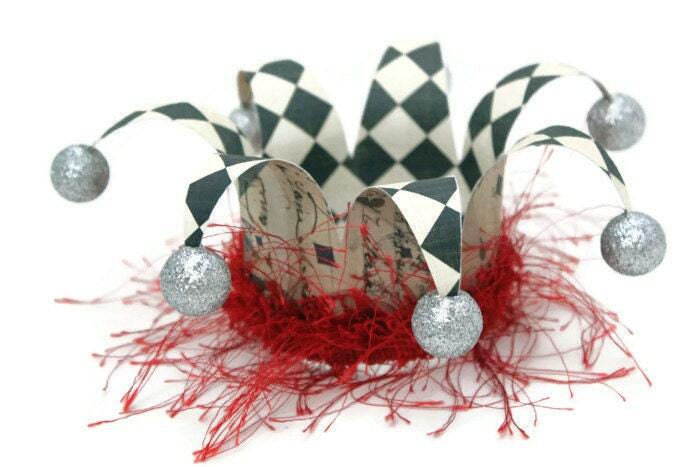 Court Jester hat, Circus, carnival, clown, party hat, crown, hat, fascinator. 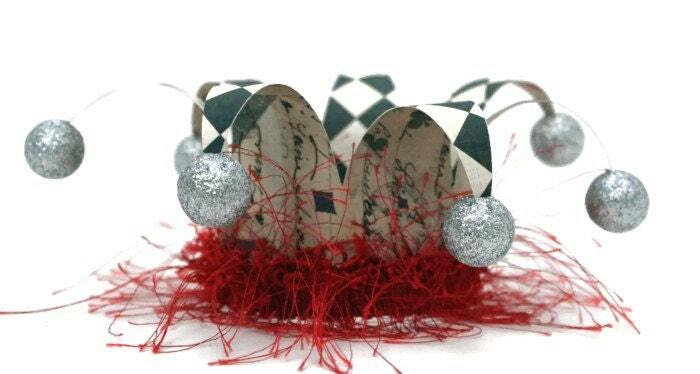 Add this bright and whimsical crown to your event attire. It is full of bright colors and screams lets celebrate. 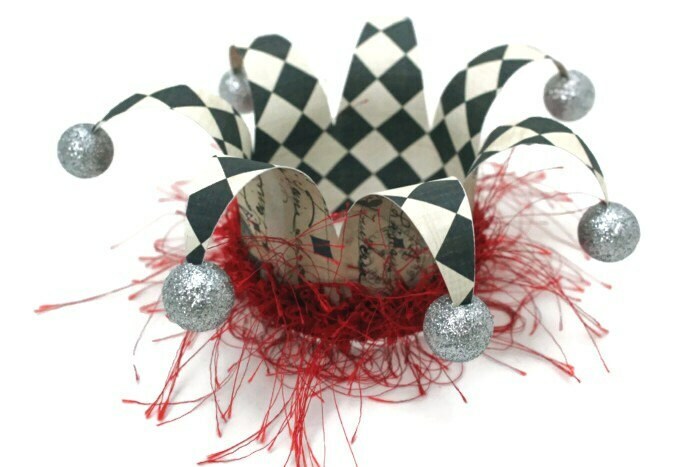 This Jester Crown can be used as a party decoration, worn as part of a Halloween costume or will be a excellent photo prop for any occasion. Contact me with any special request OR if you have a large order as I do believe I have a creative gift and can make your ideas and needs a reality! 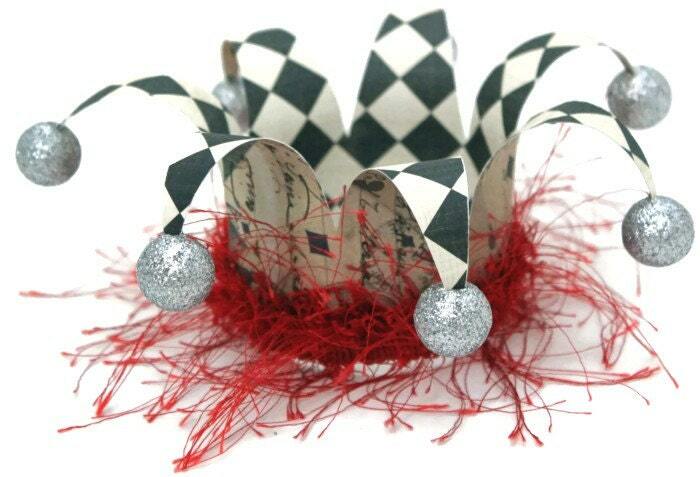 *For multi top hat or crown orders please contact me for special pricing.